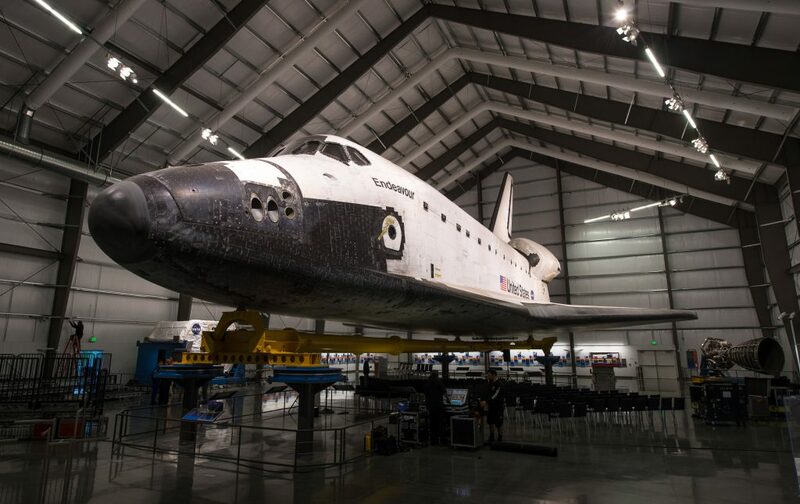 Informative museums, vast aquariums, and impressive stadiums are just a few attractions for student groups to enjoy outside the classroom in Los Angeles. One of the most difficult parts of planning an enjoyable school trip can be deciding which attractions among the many options are most suitable for your students. Some students may enjoy learning about the history of a region, others may want to clean up a beach and the rest may want to investigate the wonders of science outside of the classroom. While attempting to accommodate your students’ interests, you also want to keep the trip within budget. Taking all of these aspects into consideration, here are our top five picks for attractions in LA. Self-proclaimed as “The Entertainment Capital of LA,” Universal Studios Hollywood offers students the opportunity to learn about America’s movie-making metropolis and get a thrill out of its theme park. Located in the San Fernando Valley area, the attraction is one of the nation’s oldest and most popular film studios. 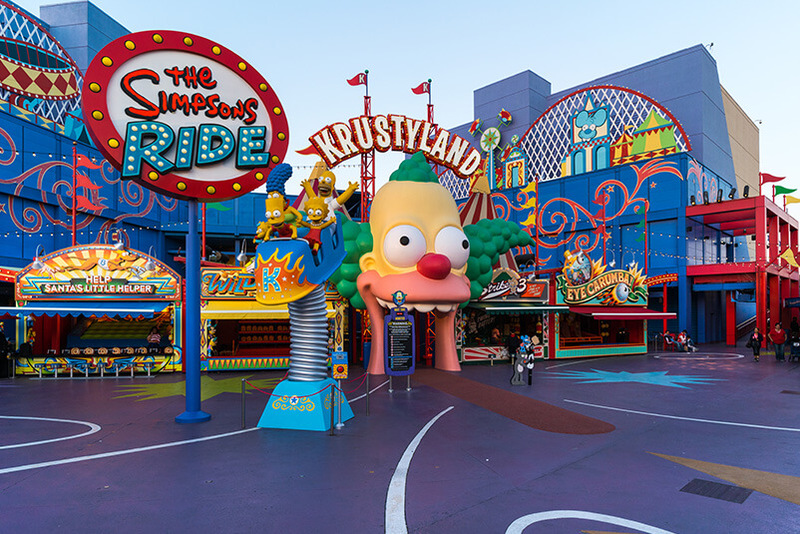 At Universal Studios Hollywood, groups can participate in youth days, workshops, lesson plans, tours and performances designed for all age groups, ranging from K-12. Furthermore, the site offers rides, dining, shopping and entertainment to keep students engaged. Among the attractions are the Studio Tour, DreamWorks Theatre, Waterworld: A Live Sea War Spectacular, The Simpsons Ride, The Wizarding World of Harry Potter, Jurassic Park: The Ride and Transformers: The Ride. After dining at one of the 27 eateries, such as the Three Broomsticks, Hog’s Head, Luigi’s Pizza or Krusty Burger, students can shop at shops like Olivander’s, Honeydukes or Jurassic Outfitters. Just 20 minutes away from downtown LA, Universal City provides easy access to affordable hotels, such as the Hilton Los Angeles/Universal City and Sheraton Universal Hotel. Popularly referred to as the largest hands-on science center on the West Coast, the California Science Center supplies teachers with ample student activities, including Big Lab programs, live shows and demonstrations, permanent and special exhibits and IMAX viewings. Located next to the Natural History Museum of Los Angeles County and the University of Southern California, the California Science Center provides access to numerous attractions, including all of the permanent exhibit galleries such as Ecosystems, Creative World, World of Life and Air and Space exhibits. One new and upcoming limited-time exhibit to celebrate the 100-year anniversary of the discovery of King Tut’s tomb is King Tut: Treasures of the Golden Pharaoh. This special exhibit will span across ten cities in the next seven years, and is currently making its premiere in LA. The project is said to be the largest King Tut exhibition ever toured, with over 150 authentic artifacts and relics on display, including King Tut’s own furniture, jewelry and ritual pieces. The center is developing the Samuel Oschin Air and Space Center, a transformative space for educational programs pertaining to the history and development of air and space technology. While general admission is free, there is a non-refundable $25 booking fee for the Science Center field trip. The center is conveniently located near downtown LA and 30 minutes from Los Angeles International Airport (LAX). At Heal the Bay’s Santa Monica Pier, students have the chance to visit the site’s aquarium and learn how to protect California’s coastlines, which are facing severe problems with water pollution. Students will view exhibits housing over 100 species, including an exhibit called Seahorses, to learn more about this endangered species. The Touch Tanks exhibit is a great way to see marine animals like hermit crabs and sea urchins, while Rocky Reef allows you to view eels and sea hares. In addition to exhibits, the aquarium presents pre-K through college groups with opportunities and resources for field trips, camps and presentations. From youth enrichment programs to conversations between environmental science educators and students, these interactive experiences will facilitate discussions about water pollution and methods to preserve sea life. 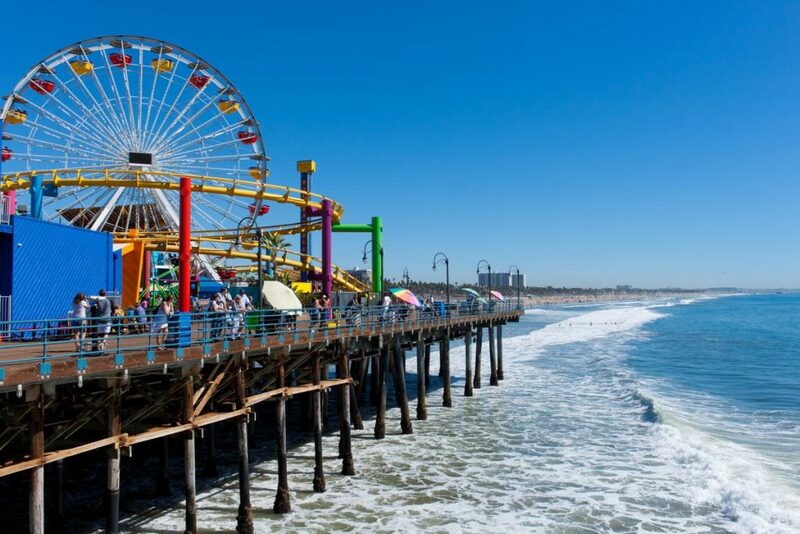 Located just northwest of LAX, the Santa Monica Pier is within reach of other attractions, including Will Rogers State Historic Park, Temescal Canyon Park and Palisades Park. Admission for groups of 10 or more is $3 per person. 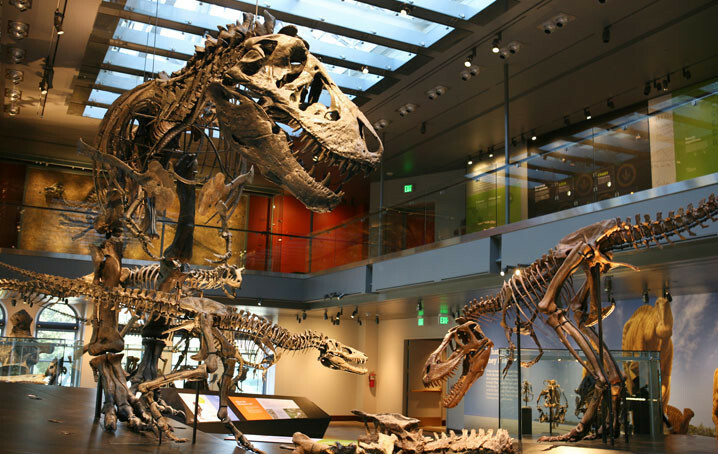 The Natural History Museum of Los Angeles County, the West Coast’s largest natural and historical museum, preserves roughly 35 million artifacts that encompass 4.5 billion years of history. Currently home to 16 permanent exhibits on animals, minerals and other subjects, the museum will help educators plan activity-filled trips for grades pre-K through 12. One exhibit, Becoming LA., retells the story of the city’s humble beginnings as a small pueblo inhabited by cowboys to the big city that it is today. Students will also hear from civic leaders, as they share their stories of community engagement and leadership. In addition, they have the opportunity to sift through historic documents and learn how to write their own poetry. All California accredited schools qualify for free trips, while groups who do not meet this requirement can take advantage of Free Tuesdays or book separately. Student-athletes can check out Los Angeles Memorial Coliseum, an outdoor sports stadium that hosted the 1932 and 1984 Summer Olympics and is the future site of the 2028 Olympics. 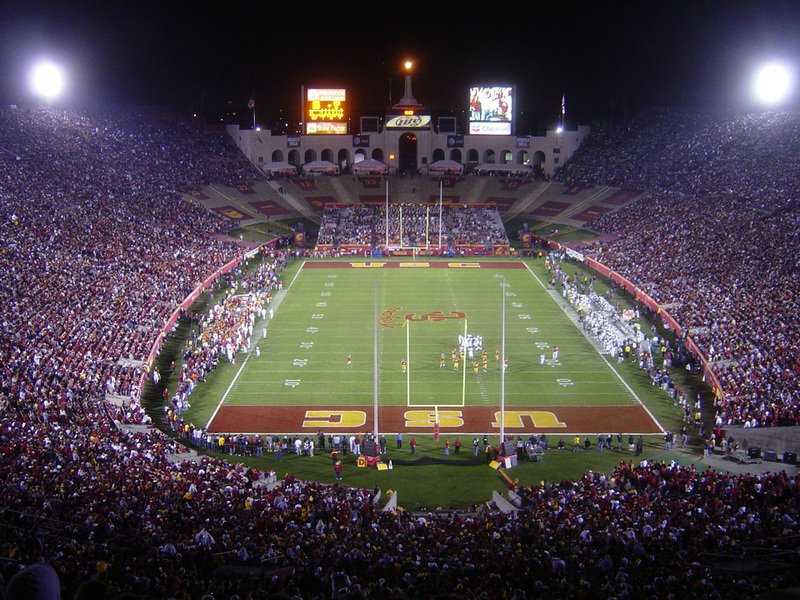 The venue was also the home stadium for the University of Southern California Trojans football team and Los Angeles Rams of the NFL. Tours give insight into the stadium’s history of sporting events. Students will learn about the stadium’s foundations in 1921 as a memorial to LA veterans of World War I before its official opening in June 1923. School groups will also gain knowledge about the first football game played at the stadium just five months after its opening, and about other historic events. The stadium is the only venue to host two Olympics, two Super Bowls, a World Series and a papal Mass. Also, three presidents addressed massive crowds at the stadium, namely John F. Kennedy, Richard M. Nixon and Ronald Reagan. The Coliseum is open for public and private events, and touring information can be found on the Coliseum website.